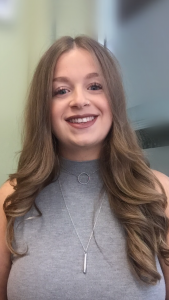 Kate joined the Barbering industry at just 17 years old and after five years of experience took the opportunity to open and manage The Exeter Barber Shop – with a driven and ambitious look on life, she has an unrivalled passion for her profession and the shop, Kate is always ready for a challenge! 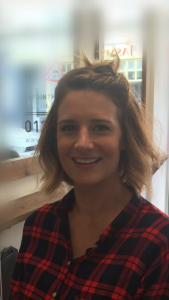 Lianne has been a men’s hair dresser for over 10 years - having brought a large clientèle to the salon, her laid back but hard working personality shines through. She always creates a fun and friendly atmosphere that everybody loves.